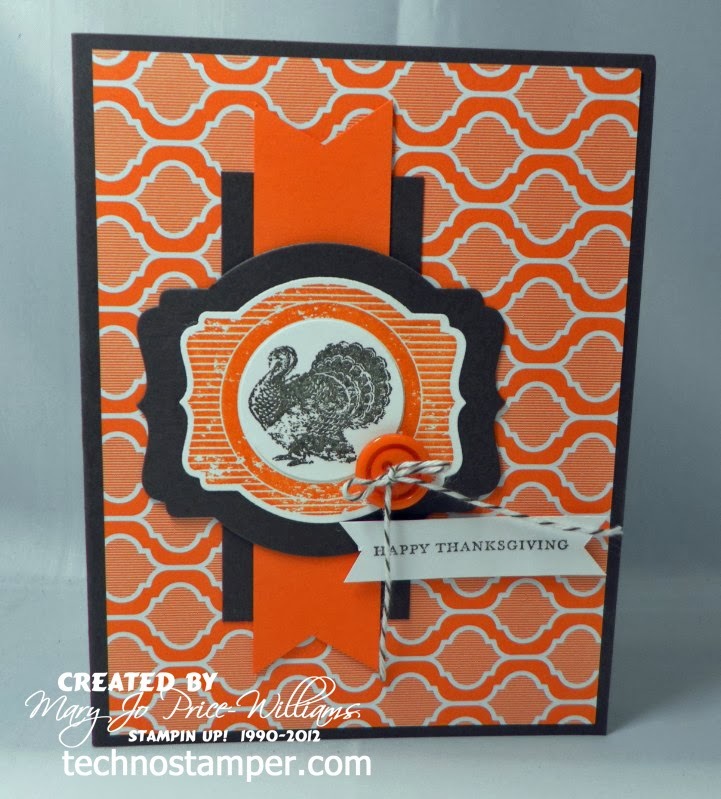 Love how you combined the Harvest theme with the sketch challenge :-) The colors are fantastic and work so well together for Thanksgiving. Thanks for sharing with us at SUO Challenges! Oh...I LOVE the colors on this and what a cool layout! LOVE it! Thanks for joining the SUO challenge! Oh, I like this one, too...fun sketch! Thanks for playing along with the SUO Challenge this week! What a great layout!! And such bright colors- love it! !